Imagine... 300m² dedicated to relaxation, beauty and well-being! Located 15 minutes from Saint-Etienne, AMBIAN'SPA welcomes you in Firminy, to a world of rest and relaxation where every treatment is an invitation to travel. 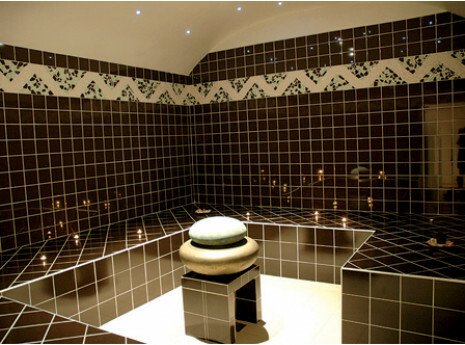 Surrounded by warm decor, discover the benefits of the hammam, sauna, balneotherapy or spajet™ as well as an extensive range of high-quality body massage and face treatments.